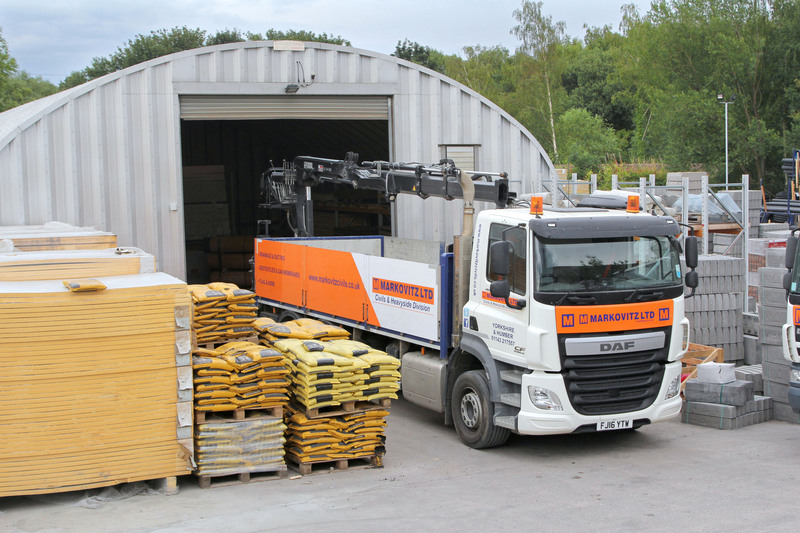 M Markovitz Ltd, a Derbyshire based building supply company, is using Kinesis telematics to track and manage its fleet of delivery trucks and staff cars. Integrated with fuel cards from UK Fuels, Kinesis delivers real time monitoring of a vehicle’s exact location improving customer service with more accurate ETA notifications. Markovitz also uses Kinesis driver performance data, fuel analysis, geofencing and is trialling the use of the Kinesis Maintenance App. 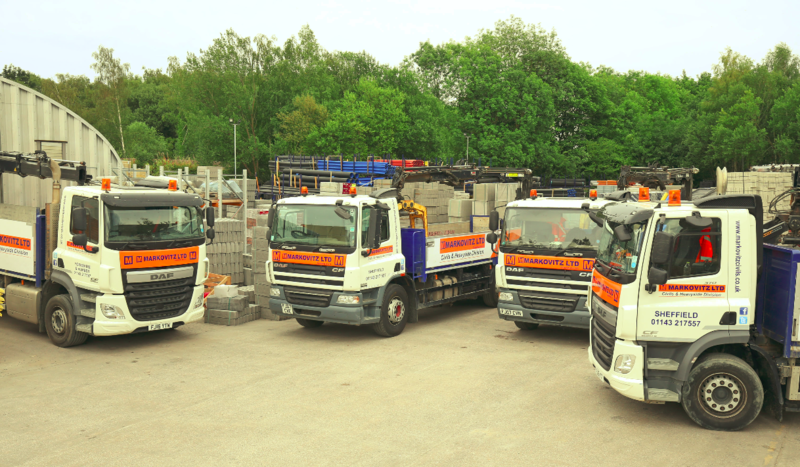 Headquartered in Tideswell, in the Peak District area of Derbyshire, Markovitz currently operates a fleet of 45 HGVs, offering free local delivery across Derbyshire to Nottingham, Greater Manchester and beyond. Markovitz representatives, 15 in total, are also on the road each day visiting customers, suppliers and partner organisations.